Looking for Water Coolers in York? AquaPoint are Yorkshire’s leading water cooler providers and we are based near to York in the UK. AquaPoint’s enthusiastic and friendly team can deliver, install and maintain many types of water cooling systems in the Yorkshire area. Whether it be bottled or mains fed water coolers we have the necessary stock, staff and expertise to satisfy any requirements. Yorkshire’s thriving tourist industry and large universities/corporations have ever-increasing demands for filtered and chilled water. Rapid response times and forward planning for future deliveries are our specialty. 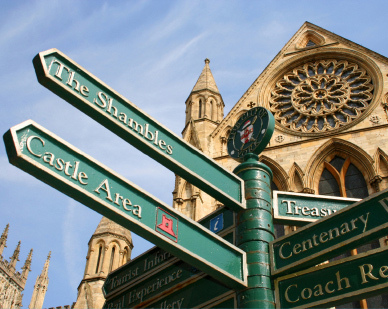 We keep wonderful cities like York and nearby Tadcaster refreshed and on the move.